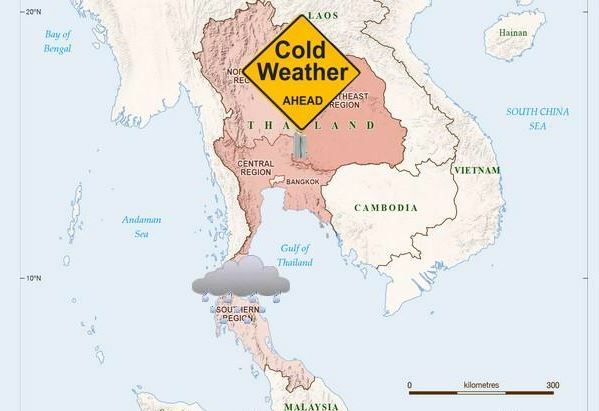 Our staff in Thailand are reporting – “It’s Cold!” They are wearing coats in a place that is normally 30c (86f). Weather will continue to get strange in a lot of places around the globe. The decline in the energy output of the sun is extremely rapid and far more than anyone expected this quickly (see Bangkok Post).